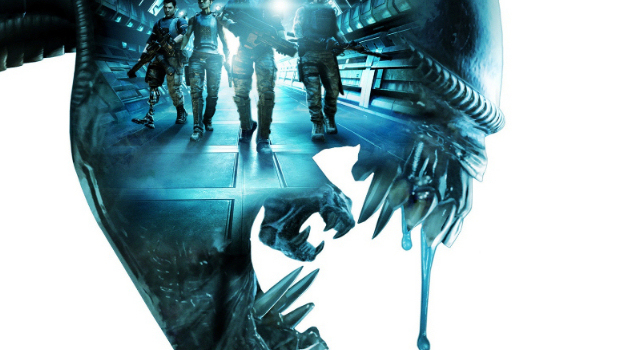 Those of you left caring may have noticed Aliens: Colonial Marines missed its Wii U release launch window. There's a very good reason for that -- SEGA finally decided to shoot the lame dog in the head, and has quietly canceled the project. 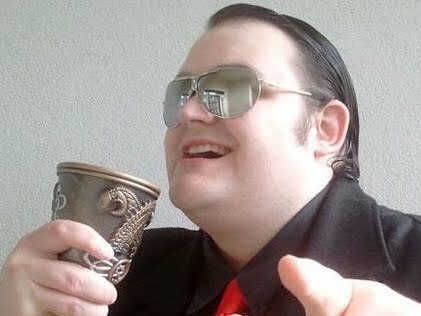 SEGA confirmed the cancellation to Kotaku, though had no further comment. The Wii U version was, at one point, expected to be the superior alternative, boasting GamePad-exclusive motion tracker gimmickry, and enjoying the benefit of some much needed extra development time. The termination is in spite of Gearbox pimping the Wii U's greatness as a system and saying Aliens would be "better" on it -- just another unrealized pledge from the studio on this particular game. So there you go. No Wii U Aliens. Nintendo just breathed a sigh of relief.